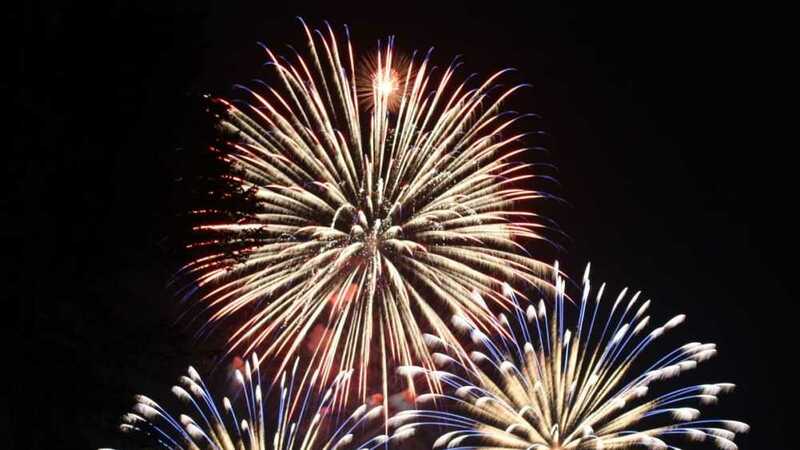 Enjoy the fireworks display at Silver Lake State Park on July 4. Come hear the "Thunder Over the Dunes" and see this unique display. Visitors are able to view the fireworks from the Silver Lake State Park Off-Road Vehicle Area, Pedestrian Area and Campground Day Use Area. Please note: Parking is limited and may be subject to availability. In addition to the Recreation Passport, all motor vehicles entering the Off-Road Vehicle Area must display a Michigan ORV Registration and Trail Permit. Vehicles and operators entering the Off-Road Vehicle Area must obey all rules and regulations required for operation. Headlight(s), taillight(s) and brake light(s) required on vehicles 1/2 hour after sunset. Access to the Off-Road Vehicle Area is stopped 1/2 hour ahead of closing time every evening. Vehicles will not be allowed to enter the Off-Road Vehicle Area after 9:30p.m., so please plan ahead. No alcoholic beverages are allowed throughout the year in and around the Off-Road Vehicle Area.At the Off-Road Vehicle Area, entry vouchers are required on summer weekends and holidays. For more information, please contact Silver Lake State Park at 231-873-3083.